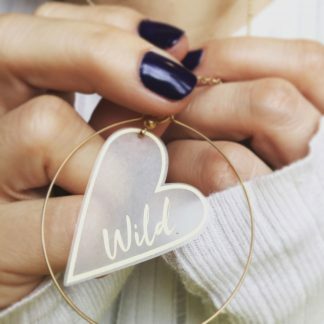 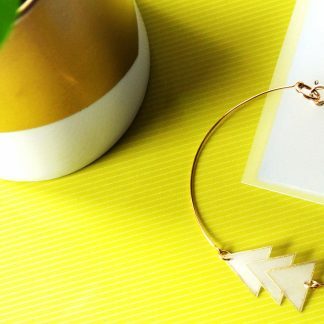 A handmade, lightweight gold and vinyl slogan hoop necklace for all those dreamers out there. 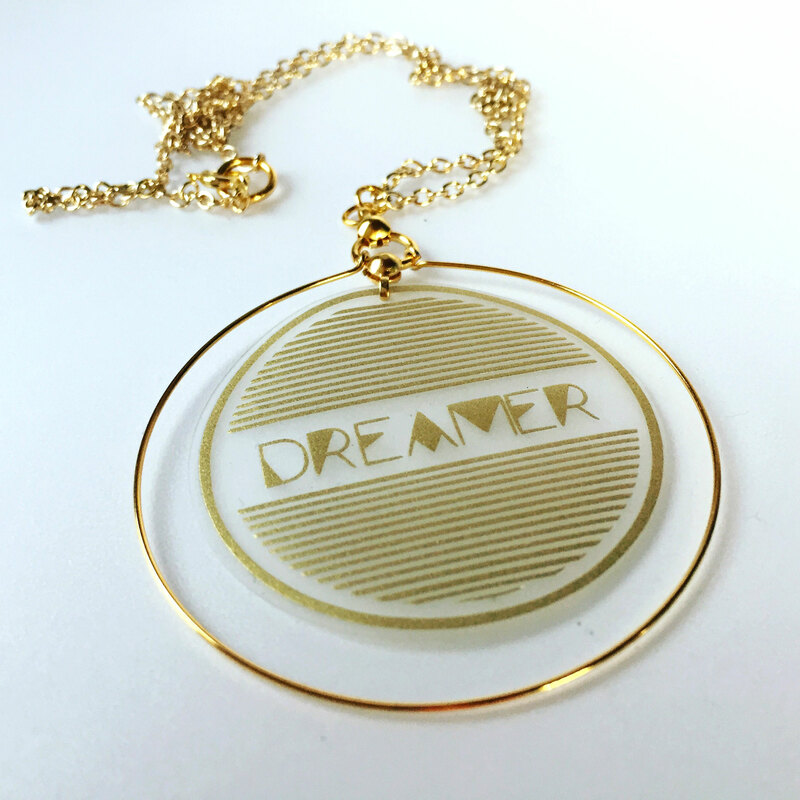 Shout out to all you lovely scrumptious dreamers! Dream big & never stop dreaming; it’s what life is all about! 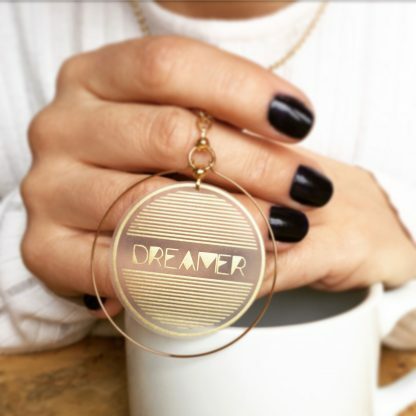 The ideal funky necklace for every dreamer. 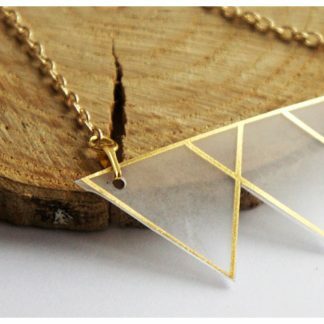 Wear your feelings round your neck. 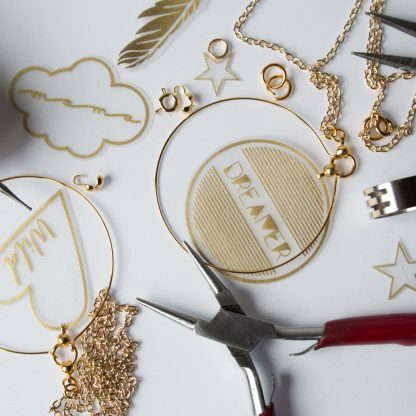 Each piece of jewellery is hand crafted in Sheffield.